Learn the awrah. 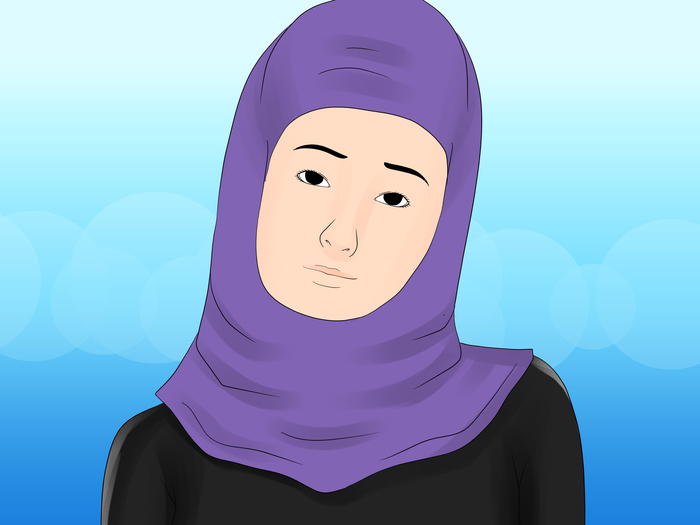 The awrah for a Muslim girl in front of her Mahrams, infants and other women is from her navel to her knees. 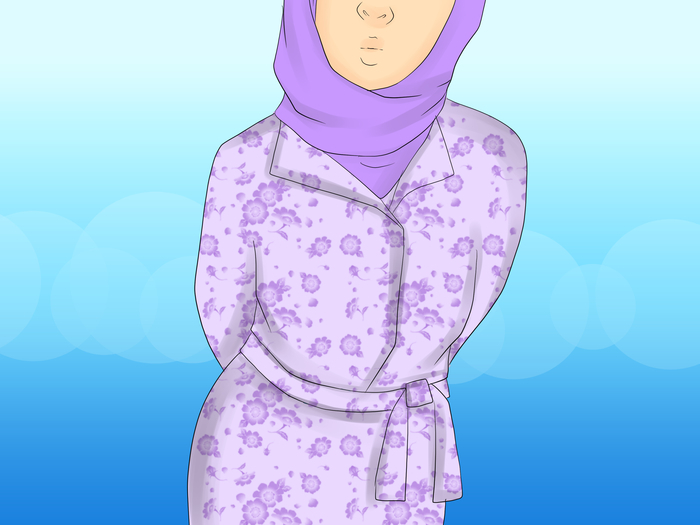 The awrah for a Muslim girl in front of non Mahram men is her whole body except from her hands and face. Get the right pants/jeans. 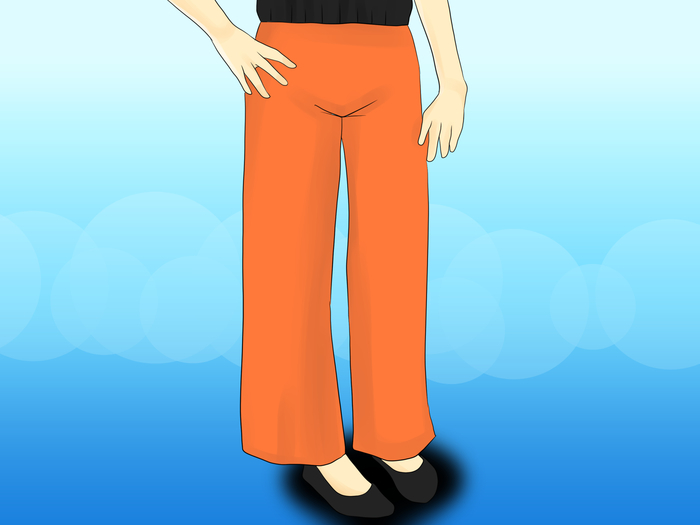 It is suggested that you get boot-cut style pants and for jeans, get straight leg or flare leg. Make sure that they are loose and go below your ankle. Don't ever get shorts! Get the right tops. Always keep a loose, long sleeved hoodie in your wardrobe- they can definitely come in handy whenever you're around non Mahram men! Also, an easy thing to do is to get short sleeved tees and then, if you are going to be present in front of a non Mahram, put your hoodie on top of it! Just make sure the hoodie is loose! You can also get cardigans too, for a more girly look-just as long as they are loose! Tunics are great, too, as long they are loose and long enough. But somethings can be too long, shirts shouldn't go past mid thigh if you are looking for a cute look. Tank tops can be worn with a cute cardigan added on. Get long skirts and dresses. They may sound extremely ugly but if you pull it off, it looks absolutely stunning! Ensure that they are non see through and aren't tight! Get the perfect shoes! For a casual look, get sneakers. 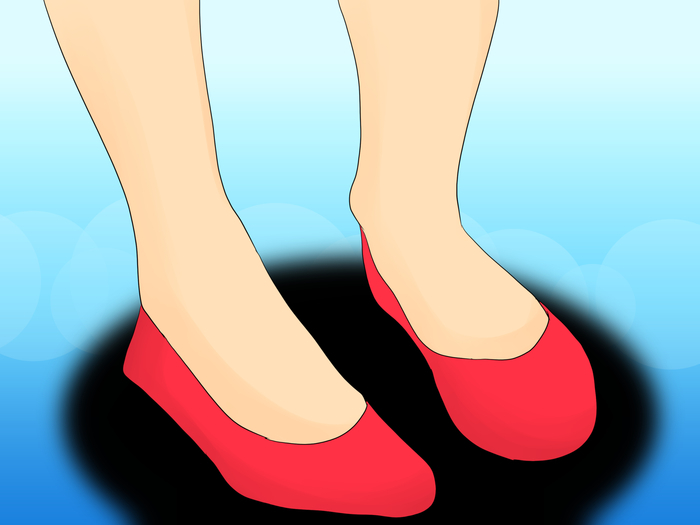 For a both casual and dressy look, get ballet flats, for a classy casual or business look, get high heels! Get trench coats too for those cold days! They are totally modest and cute! There are some stores dedicated to Muslim clothing. 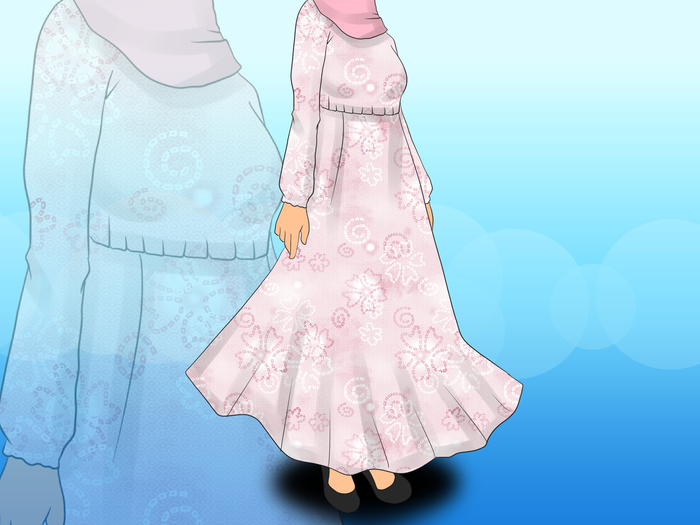 They provide stylish and attractive garments which are suitable to wear as a Muslim girl. Ask other Muslims in your community or look online to find some such shops. 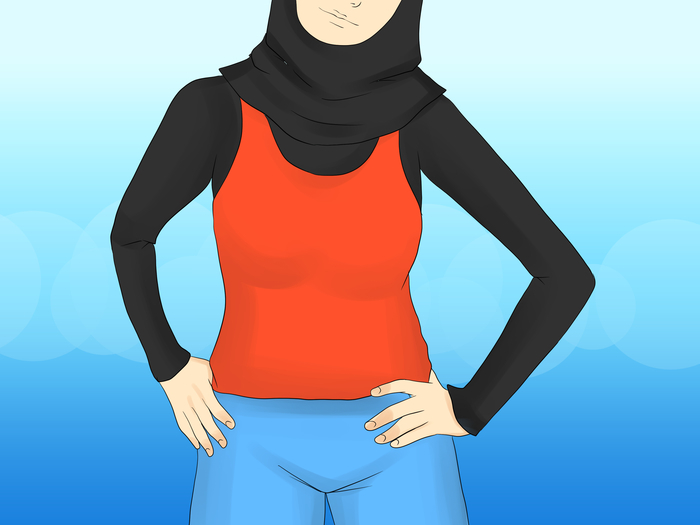 Talk to other Muslim girls and young women about what they like to wear and where they buy their clothes. They will empathise with how you feel and encourage you in your religious journey.